Since the release of Mayorkun’s debut Album, the DMW golden child has done a great job reinforcing his presence on the scene. 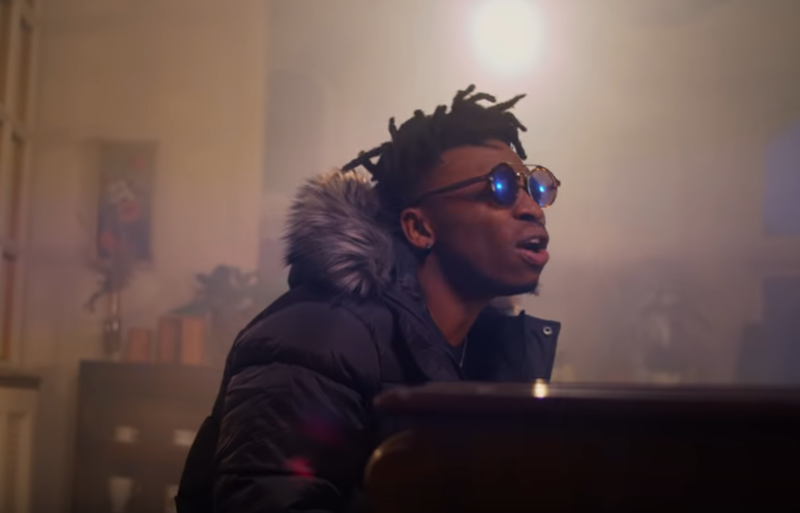 Going strong with 7 successful videos from the Album, Mayorkun shares the 8th video for Tire; the 3rd track off the TMOL album. 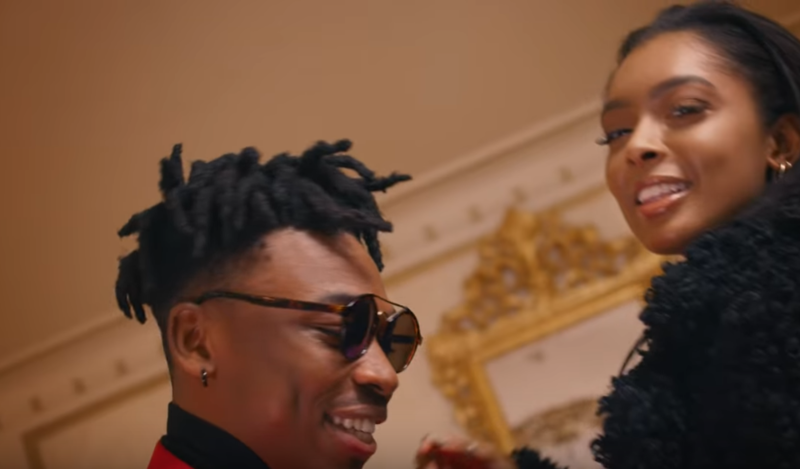 Per usual, Mayorkun immerses himself in the production of this video and wears his character like an invisible cloak that breezes through the streets of London with the track’s muse.